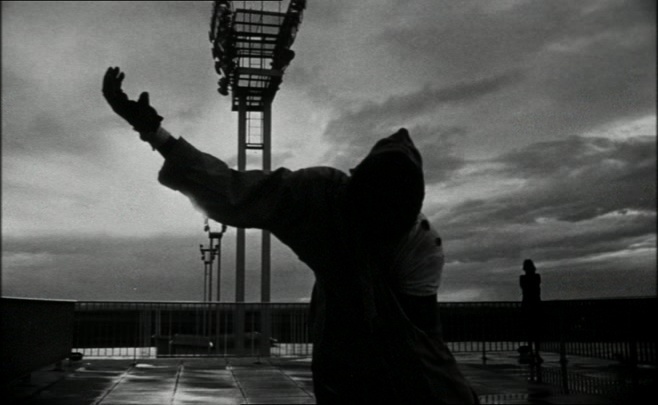 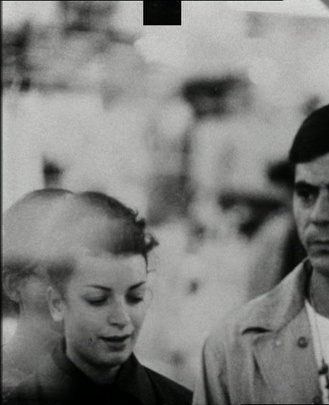 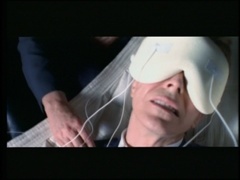 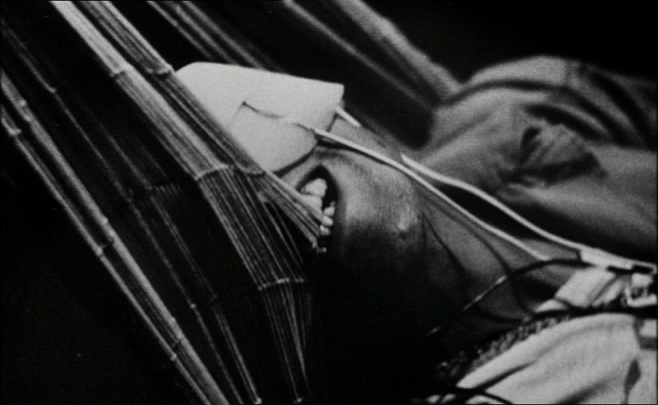 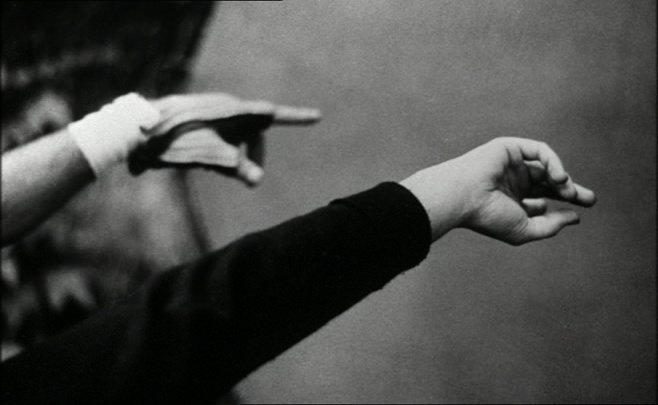 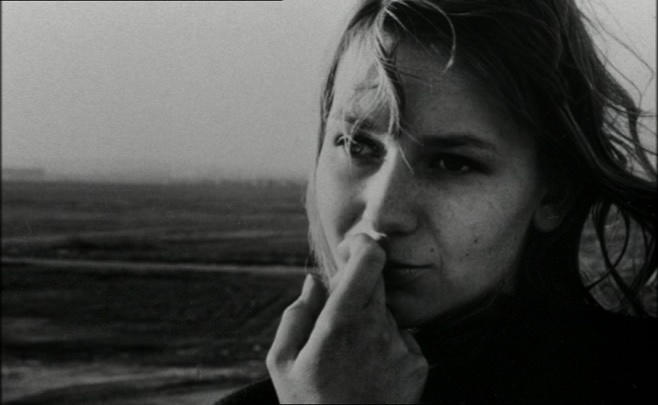 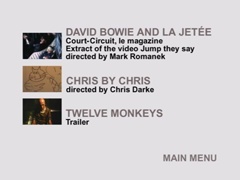 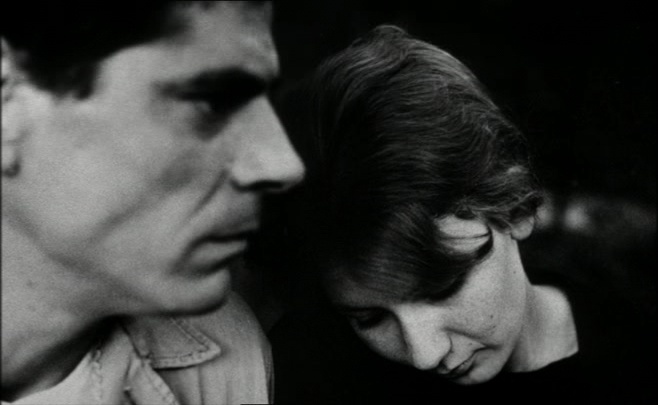 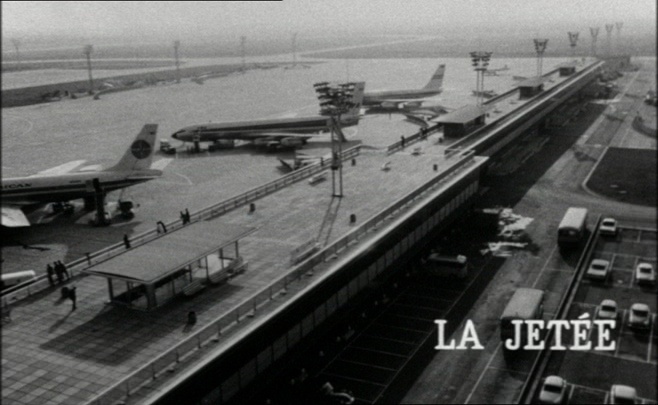 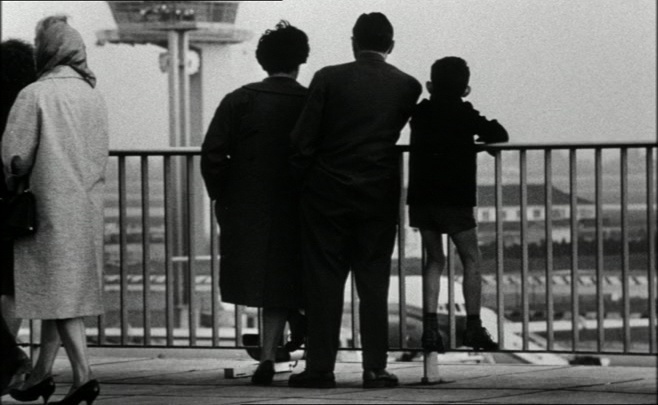 "David Bowie and La jetée," extract of the video "Jump they say"
Notes: There are no audio options available in the menu. 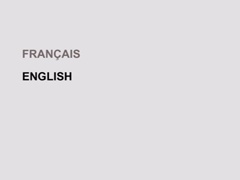 according to the choice of the menu language. 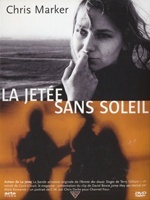 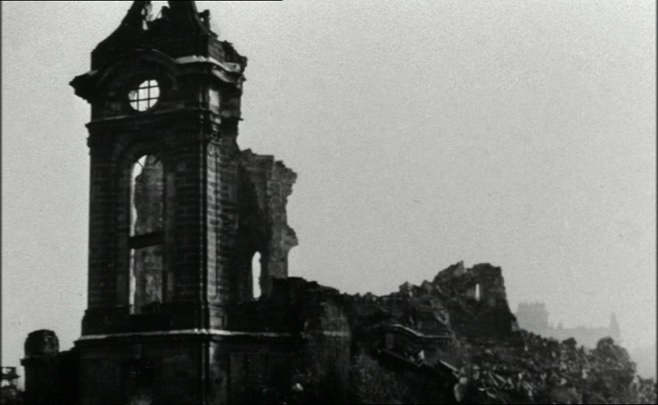 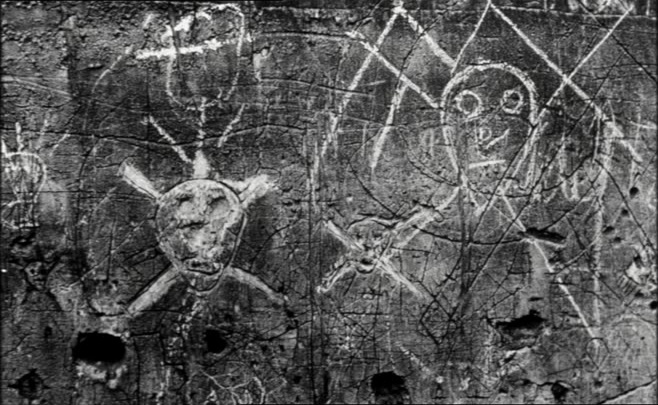 together with another Marker's film, "Sans soleil." 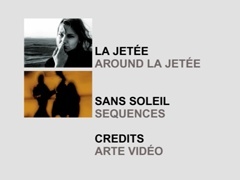 Arte Vidéo is clearly the winner.